It's a hybrid episode this week LIVE from New York Comic Con 2017! 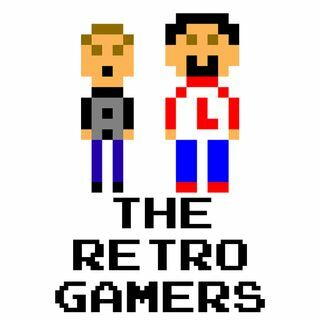 Larry from The Retro Gamers and Josh from Victims and Villains walk the con floor to see what NYC had to offer. Thank u very much for listening! !